Fight Amp's Mike McGinnis, Jon DeHart, and Dan Smith have teamed up with Itarya Rosenberg (formerly of Legendary Divorce) to bring us Low Dose. “For Sure” serves as the debut single from the band’s completed but yet-to-be-released debut self-titled LP. 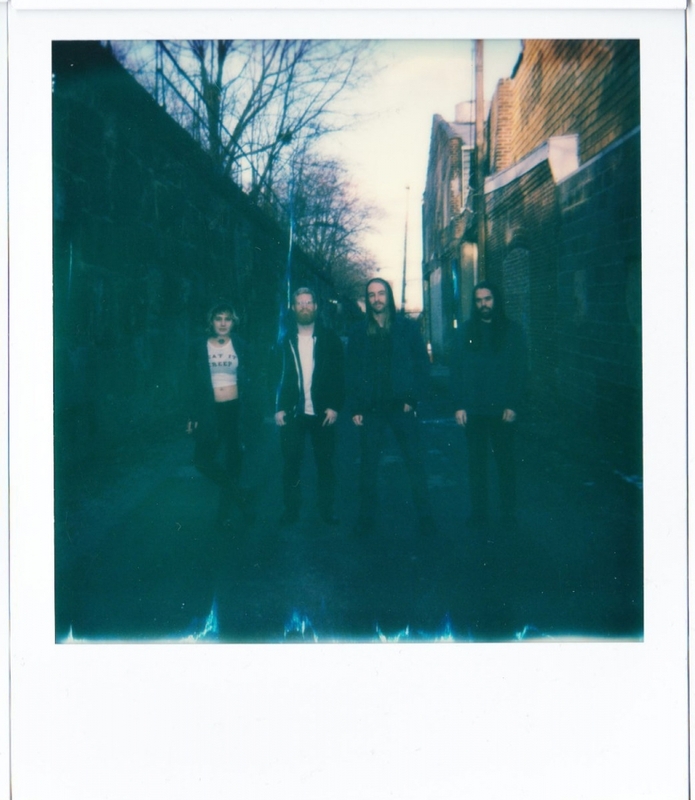 Formidable rhythms plow a path to the door in the form of a grunge breakup track. Itarya’s vocals exhibit both a sensitivity and strength. The blend of raw pain and power are the natural forces that bind this promising combination together.